The ICM 2000 offers a cost-efficient solution for professional users as well as an entry level for starters. Modulare Structure. 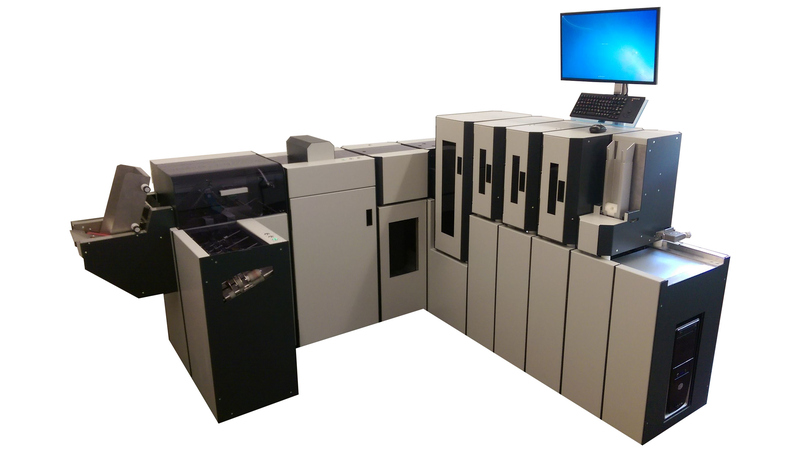 The modular design of the ICM-2000 offers a neverseen flexibility and functionality in the mid-range card mailing and inserting segment. Glue or Tape. With its modularity it is possible to fix the card with either adhesive tape or glue onto the document. It is also possible to change later at any time from tape to glue. Card Mailer or Lettershop. The mailer is designated as a card mailer, but can be used as a classic document mailer as well. PIN Mailer. After adding an additional Scratch-Off Module the mailer can run as a card mailer with PIN letters or as a straight PIN-Mailer. The system can apply special scratch-off labels to PIN/PUK numbers on the document. Process Security. Additional options, f.e. Ultra-Sonic Sensors, cameras, are able to add extra security features to the machine and the entire process. Special Formats. With some adaptations it is also possible to run ISO-Cards as well as Keyfob cards with a bigger lenghts through the machine. Match and Attach. The system can be equipped with a typical laser printer or with a sheet feeder for match and attach. Software. Our self-developed Windows Software ICSPMS offers an easy Document design based on Word for Windows and supports all common Windows OS.